I have never been a huge fan of Valentine’s Day, but I will say the one thing I love about the occasion is the licence to enjoy CHOCOLATE with reckless abandon. My co-workers all know that at around 4:00 I must nosh on a single small bite of chocolate. You could set your watch to my craving, and it is the one thing I would really have a hard time giving up. For my daily fix, any old chocolate would do, my favorite being a Hershey’s nuggets milk chocolate with almonds and toffee, quickly followed by a miniature Reese’s Peanut Butter Cup. When I really want to indulge in fine chocolate (which is always paired with a nice glass of champagne), we splurge on these utterly magnificent chocolates. This was the chocolatier that introduced me to artisan chocolate. 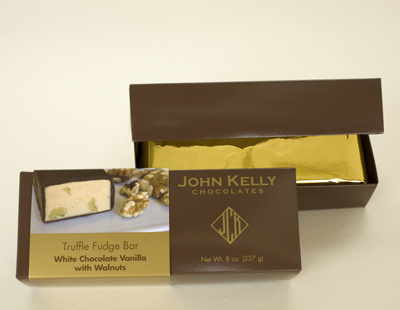 Years ago my cousin suggested I try their chocolates when I was looking for a vendor for my wedding favors. 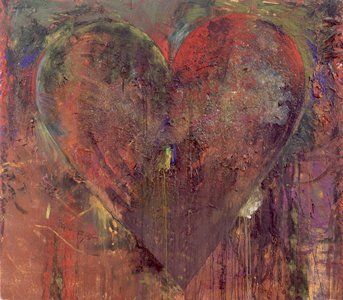 We gave our guests the “Ginger Heart”, which bears a symbolic resemblance to Jim Dine’s “Blue Clamp” at SF MOMA (MOMA will forever hold a special place in the hearts of my husband and I). I don’t think a poor chocolatier exists in Paris, but I will say I was smitten by this shop in the 1st arrondissement on la rue St Honoré. 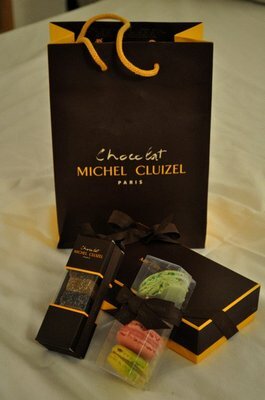 Michel Cluizel goodies from my Yelp review. Speaking of New York, specifically Brooklyn, THIS shop is on my radar for my next trip back east (which is hopefully for the Armory show-I’m trying to manifest this trip for real). The Mast Brothers specialize in craft chocolates. I stumbled upon their site after seeing an amazing blog post by Garance Dore, but it’s this purely epic video that crystallizes the transcendent properties of the cocoa bean. 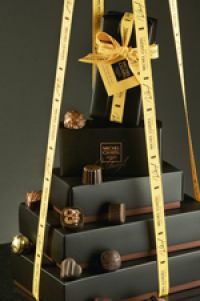 What all of these chocolatiers have in common is a clear passion for producing quality product and they each have such a unique artistic point of view too that they have transformed the confection to an art form. When you can be both a feast for the eyes and palate, that is a beautiful combination! What about you dear readers? If you love chocolate as much as I do and have a fave, let me know! I am feasting with the eyes and will be checking these out. Thanks for the tips! Enjoy! 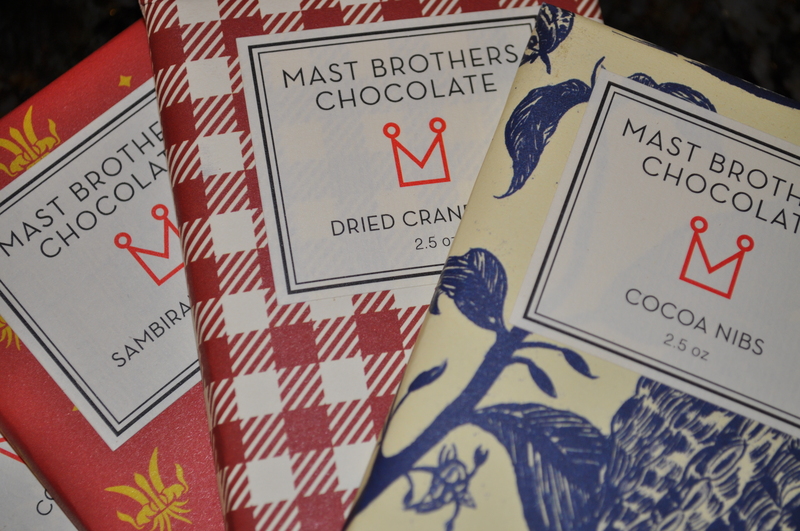 I’ll be sure to update you on the Mast Brothers Chocolate once I try theirs! 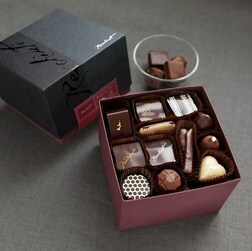 Ever had a K Chocolatier truffle. Nothing compares!! Debra, no I have no tried K, but I think a trip to Malibu is in my future! Thanks!